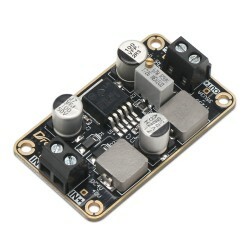 Parameters: Input Voltage: DC 3V~40V Output Voltage: DC 5V Output Current: 3A (Max.) Output Ri.. 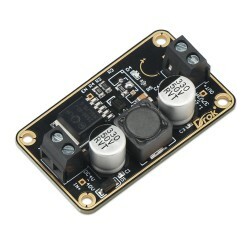 It is a Multiple Output Power Supply Module/Adapter/Driver Module, Input Voltage Range: 5.0V ~ 40.. 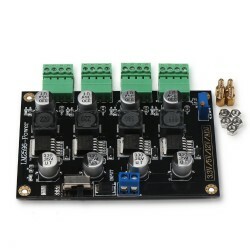 It is a LM2596 Immersion Gold Power Adapter/Switching Power Supply, Input Voltage: DC 3V~40V, Out..